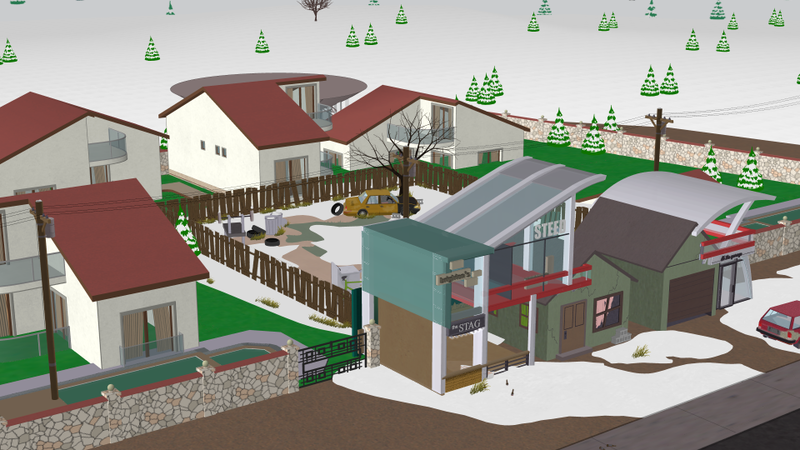 The most sought after address in all of South park for only the very privileged few. You can take in the views from the deck spa and enjoy the mixed Sodosopa culture. Also, featuring a private fitness center, clubhouse and so much more. Welcome home.